As the temperatures are slowly falling or plummeting in some places I can't help but long to be super cozy indoors (instead of being in the library). I am definitely counting down the days until Christmas break and getting back home but until then I will be applying these practices as frequently as I can between study sessions. Is there anything cozier than curling up under a blanket? I guess if I do have to retreat from the blanket layering clothing is the perfect way to translate comfy cozy to cute and cozy. Whether it is socks, sweaters, scarves, or slippers I am all about being comfortable in the cold. Hot chocolate, tea, or coffee are all beyond acceptable when trying to warm up in the winter. Lately I have been relying on coffee to keep me going but I adore a warm mug of hot chocolate on a relaxing evening of movie watching or chatting with friends as well. Preferably with a book or movie of course holiday related. I am desperately hoping that the weather is chilly enough when I get home for several fires while I'm curled up on the couch. Everything seems more in season when the temperatures are cooler and a fire is going. On a similar note as fires I am a big fan of candles. My mom is also so blame her! Having a warm delicious treat or candles aroma filling a room makes everything feel a bit cozier. For me, this means dimming the lights! I enjoy turning off the lights in my room and turning on some festive Christmas lights when I am hoping to get cozy. If I had a dimmer I would definitely use it but my Christmas lights are the perfect compromise! Your family and friends will surely cause you to feel a bit more cozy and at home. Surrounding yourself with good company (for me, usually in addition to many of these other suggestions) screams winter in the best way possible. Whether we are conversing or watching a movie I love being around my friends and family when I am escaping frigid temperatures! 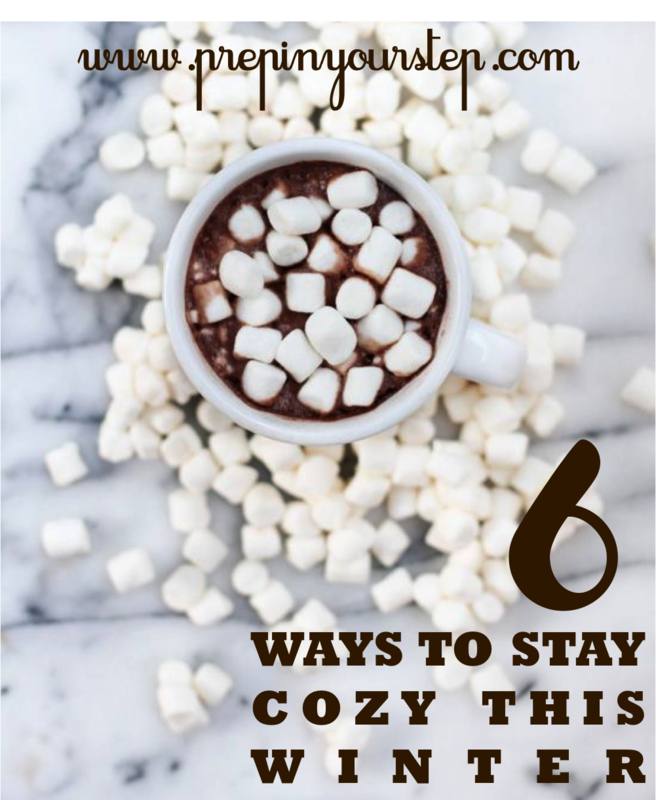 What are your favorite ways to stay cozy?